The science and technology industry is a race! First to the finish line, reaps the rewards; large profits, high stock prices, and the ability to continue innovative research. To increase the likelihood of being first you need access to more information than your competition. To accomplish this, companies must automate their processes. Businesses that invest in automation will be able to create data faster and financially, smarter. Scientist and engineers will spend more time analyzing data and making decisions of what research to explore rather than creating the data. This in turn, will be lead to new discoveries, drugs, treatments, and knowledge. It is quite an exciting time to be in research! 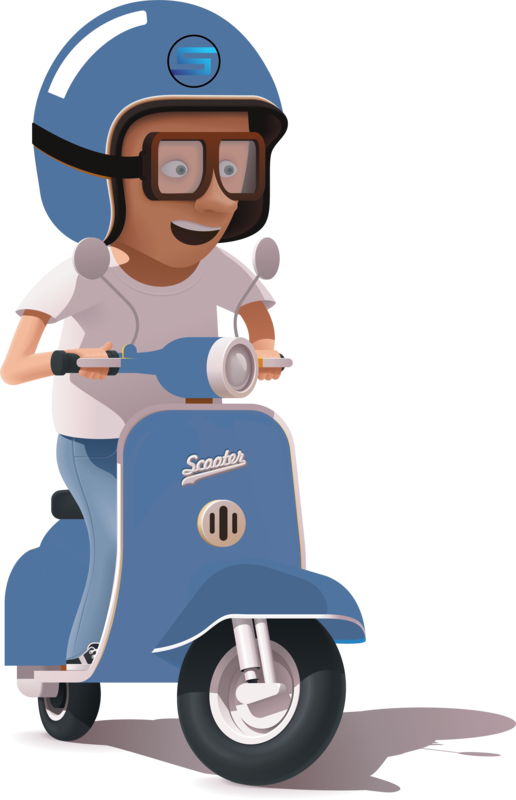 Don’t get left behind pedaling, put a motor on that bike and join the race! 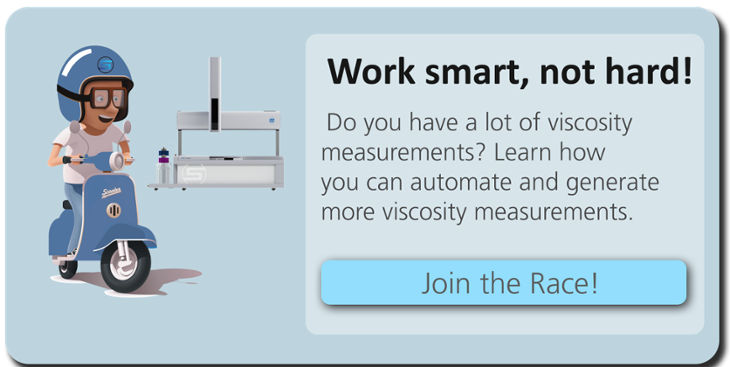 Interested in speeding up your viscosity testing? RheoSense can advance you into the race with our automatic, high-throughput viscometer, VROC initium!